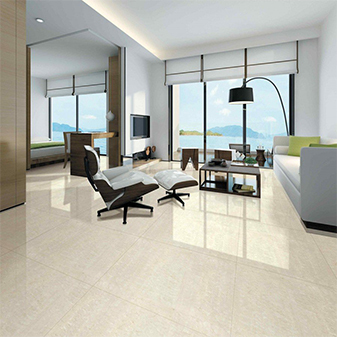 Mazzana Tiles stock a wide selection of polished porcelain wall and floor tiles. We have a wide selection of colours and patterns which will transform your living space into a modern contemporary home. 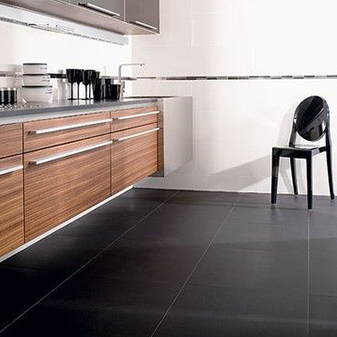 Create the perfect look for your home at Mazzanna.